Endless Jewelry founder Jesper Nielsen on creating how own brand. 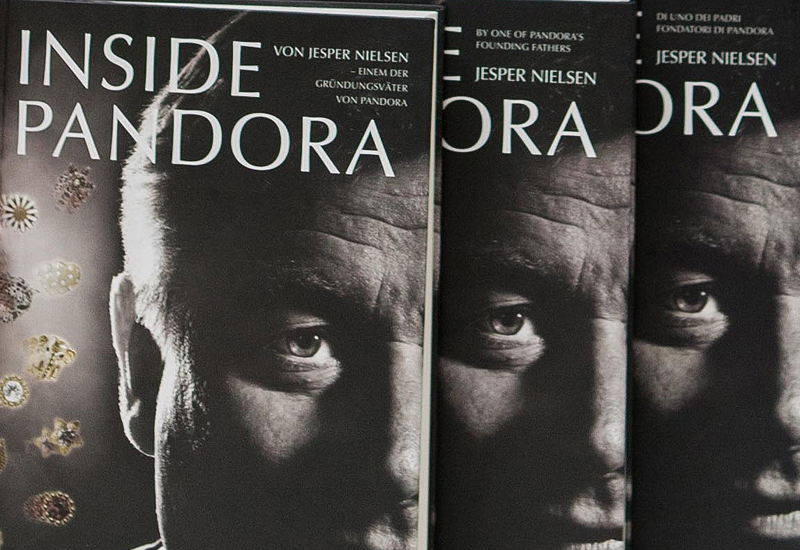 Jesper Nielsen is the man that built Pandora’s presence in Germany before selling his share in the company in 2011. He has now launched his own brand, Endless Jewelry, and recently published his own book Inside Pandora. In this extract, he reveals his personal approach to building a jewellery business. Some of what I love most about working with jewellery is that it is designed to create great energy. 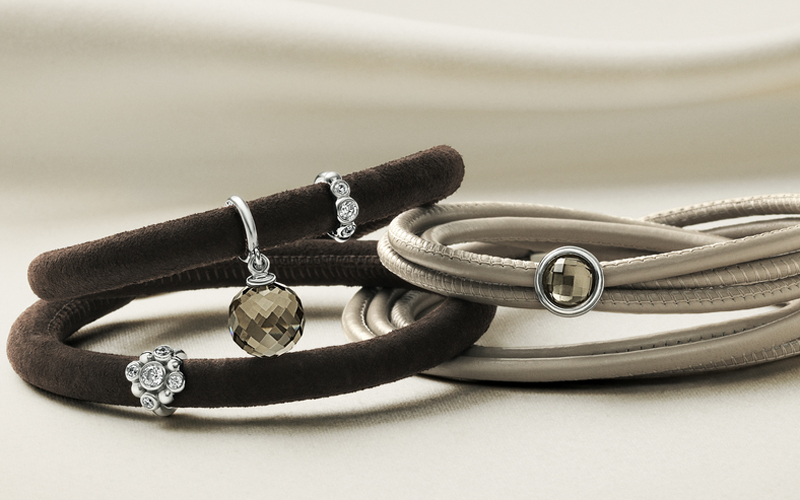 Jewellery is not a product you need for survival; its purpose is to create joy and other positive states. It gave me no joy or pleasure — as I took my leave from Pandora — to sign a non-compete clause that I would refrain from working in the industry until 2013. With Pandora behind me, I readied myself for a long break from the jewellery industry where I would have time to focus on other things. Even though all my former customers had now become Pandora’s, I could also see what my efforts as a visible leader up until 2011 had meant. Every time I met my customers from that time, they would always ask me when we could get going again, that they were pretty upset about what had happened, or they asked me when I would get back in the game with my own product. This was confirmation to me of the incredible strength there is in not cultivating systems thinking, but to be bold enough to create something that is more organic and alive and built on the desire to give. The sales channel for jewellery I had created was not built on studies or analyses designed to maximise profits but on a desire to generate relationships, and it had no expiration date. If one day I were to get back into the industry, I would be able to reactivate my entire network in the six major European countries I had cultivated in just a few months. Most, by far, would not even need to know what product I wanted to sell them; they would just be glad that their old informal fun guy and jewellery big gun was back on track. Of course, Pandora’s new management was fully aware of this, and it was also not hard to figure out that they, to put it mildly, were freaking out at the prospect of my re-entry into the business. As soon as my non-compete clause had expired, I would pop out like a troll in a box — a Pandora’s box. My old employees and my customers knew everything about my way of working and had always enjoyed it. They would stand ready in the wings and then jump on board my organisation if one day I should choose to revive it. When we reached June 2013, I was once more ready to start up. Before we reached that point, however, my mother and sister had already made all the introductory manoeuvres required to reactivate our [jewellery company] KASI Group. They had also actively entered the jewellery industry and had come up with KASI Group’s own collection; a collection that would be traded under the title Endless Jewelry. After the takeover of Pandora, the new management team had been busy moving toward becoming a more exclusive brand. Our new collection [for Endless] designed by Christina Hembo was not only created to fill the vacuum Pandora left as a result of their new strategy. It was also a product of high quality that was simultaneously the natural continuation of the direction Pandora should have gone in the development of their brand. In 2013, we were ready with a collection I am sure will become even bigger than Pandora if it has the right kind of distribution. This time we are the owners of the product we sell, and we can work without either a ceiling or limits. 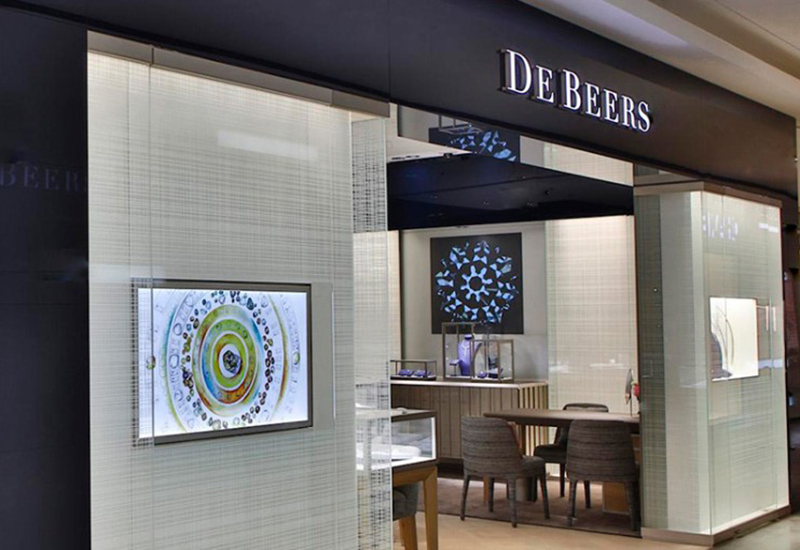 When the news that we were ready to re-enter the jewellery industry made its way into the media, former employees and customers who wanted to take part immediately started pouring in. 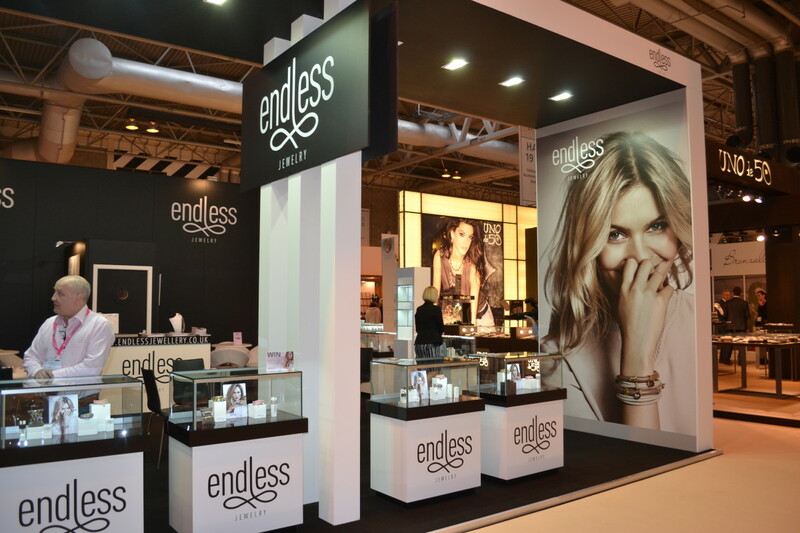 The team that introduced Endless Jewelry in the German market was almost identical to the team that years back had introduced Pandora. Both my mother and sister had imagined that they would start slowly and quietly until I could join them, but it soon turned out that the whole thing just shot right into the stratosphere. The experiences we had with Pandora — the positive as well as the negative — gave us an extraordinary motivation to make things happen again, and this time we could work at a far greater scale. Based on that, I also quite quickly started feeling a certain gratitude that Pandora’s management team and I had parted ways. If that had not happened, I would be limited to only selling jewellery in five European countries for the rest of my life. Now, the whole world was open to us, and I could finally live out one of my dreams — that is, to go to the United States and from there, out into the rest of the world. The time had come to rev up the turbines without being held back by contracts or a logic-driven management team. Thus, Endless Jewelry not only became the title of the family’s new collection but also a title that quite clearly described our vision for the collection’s distribution. In other words, nobody can stop us — even if some day I might get the idea of selling Endless Jewelry on the South Pole, the moon, or in other solar systems. 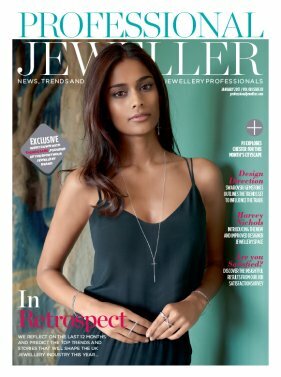 This Book Club was taken from the March issue of Professional Jeweller. To read the issue in full online, click here.